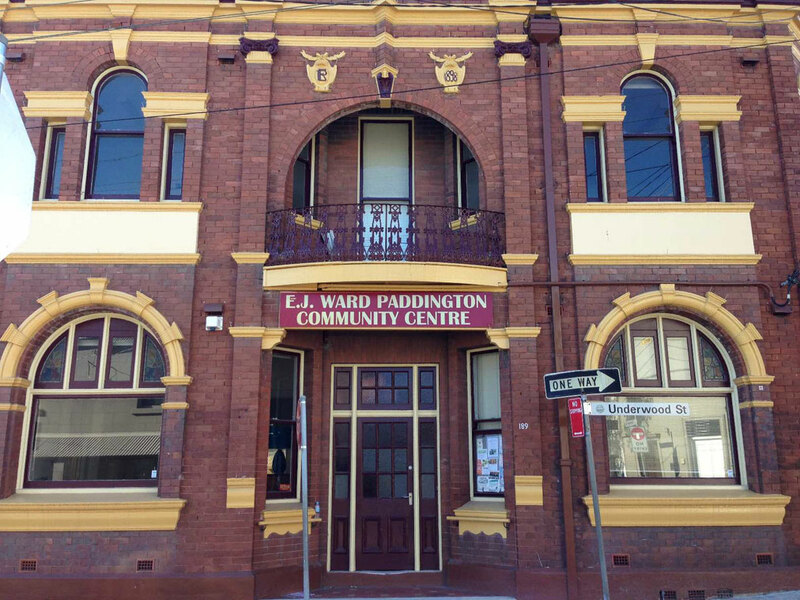 Meetings, conferences, seminars, recreational activities and community groups. Available for hire from 7am to 9pm, seven days a week. Children's party session times: Saturday and Sunday 1:00pm - 4:30pm. 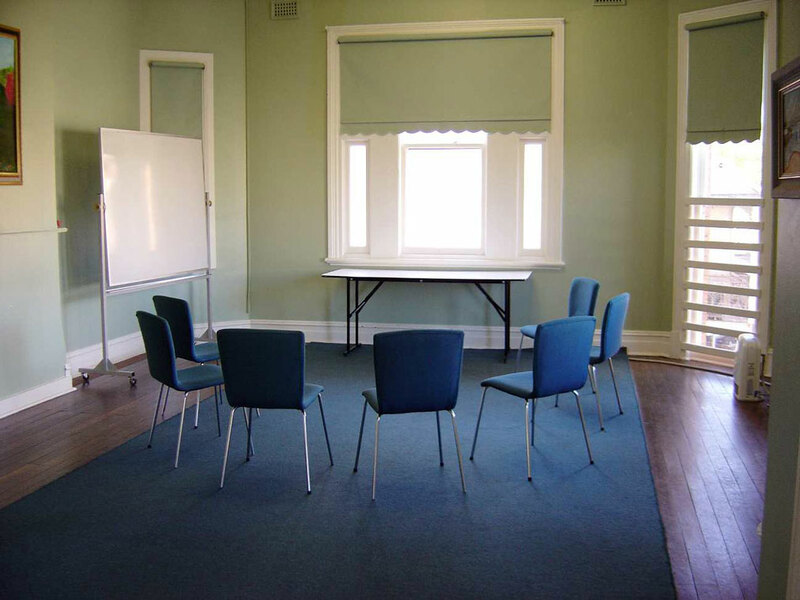 The large room upstairs measures 12m x 5m and has a timber floor, three large tables and chairs. The dining room has lino flooring, containing 7 tables with seating for 28 people. 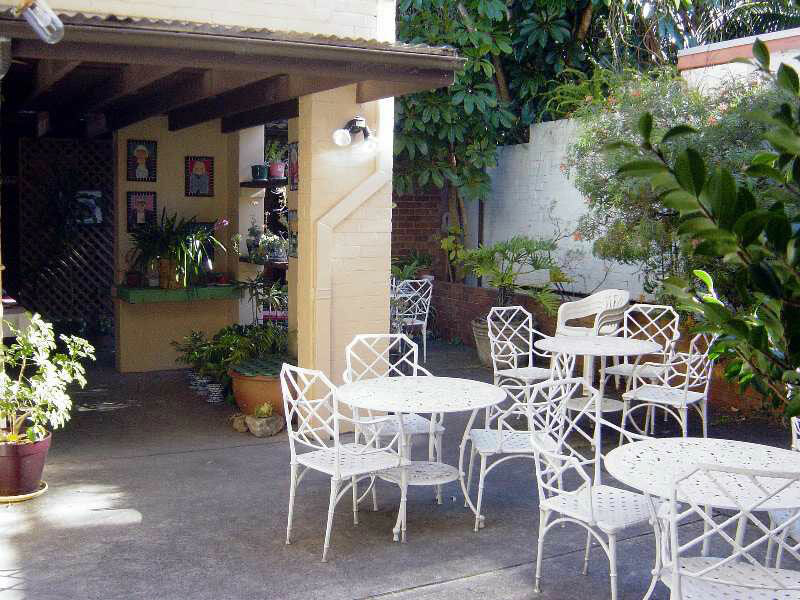 The lounge room opens to the sunny garden courtyard. The lounge room contains sofas and chairs. The courtyard contains outdoor tables and chairs. The lounge and courtyard, are communal areas and are not available to be booked. 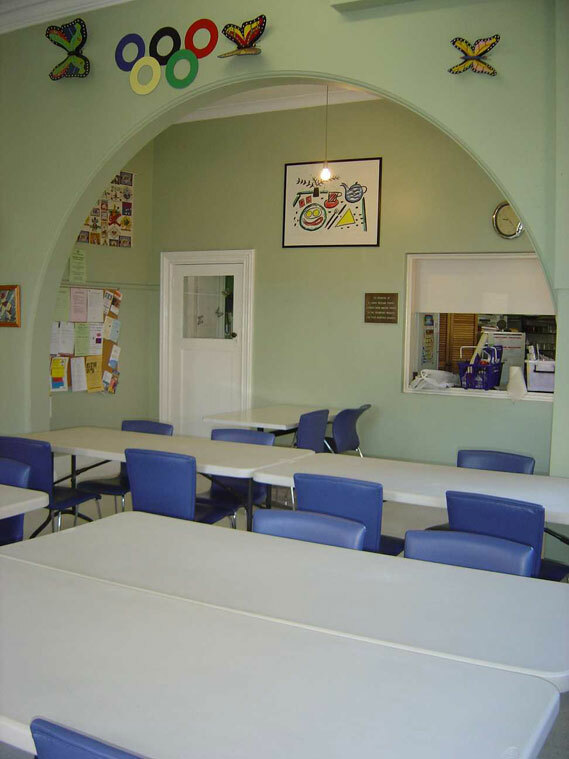 There is a large kitchen available for shared use with fridge, microwave and kettle.